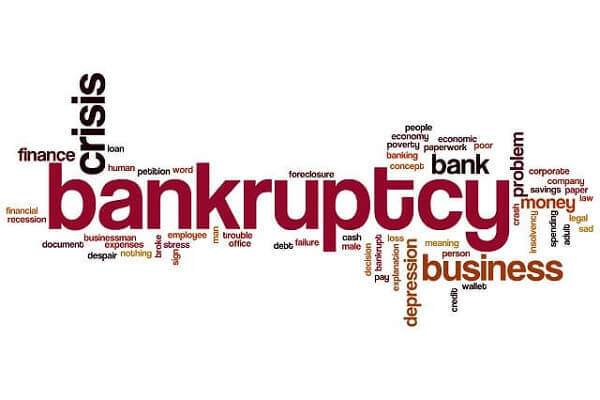 Bankruptcy Archives - Hames Anderson Whitlow & O'Leary, Attorneys at Law, P.S. 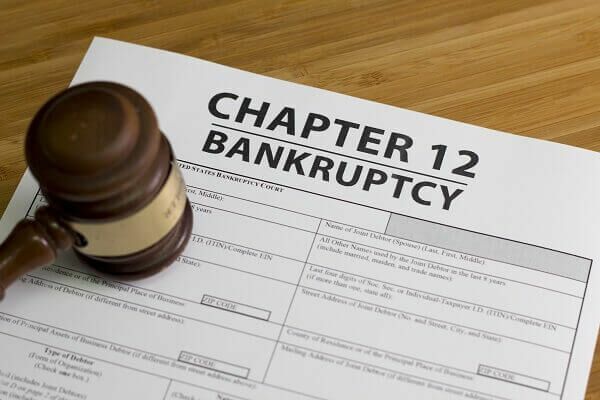 Can a Business Survive Chapter 11? 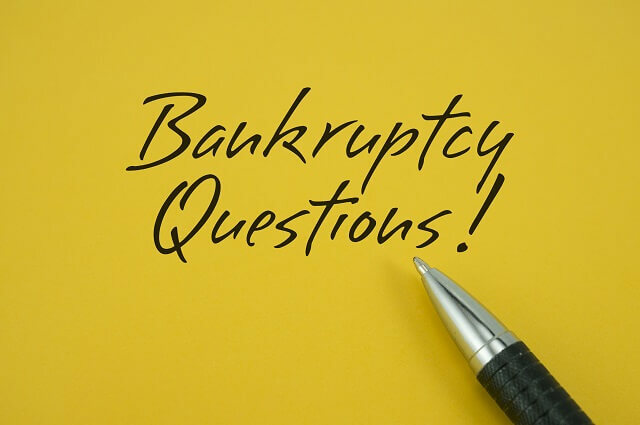 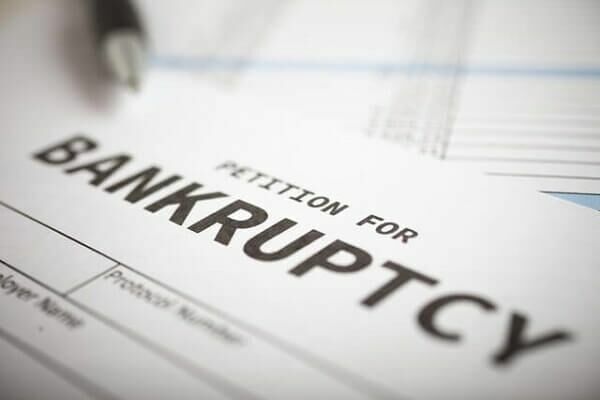 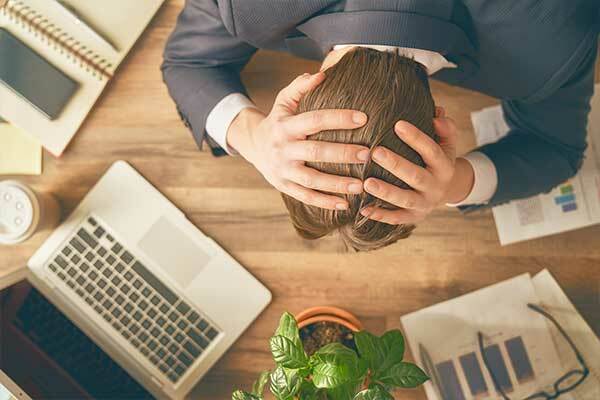 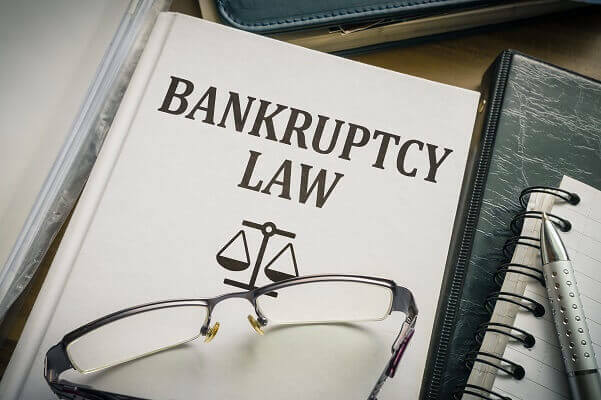 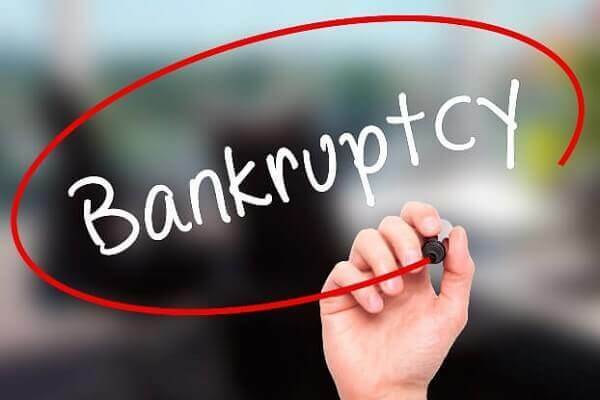 How Are Debt Consolidation Loans Handled during Bankruptcy?